fork lifts and heavy equipment. Possibly the fastest cash for cars in the San Fernando Valley. 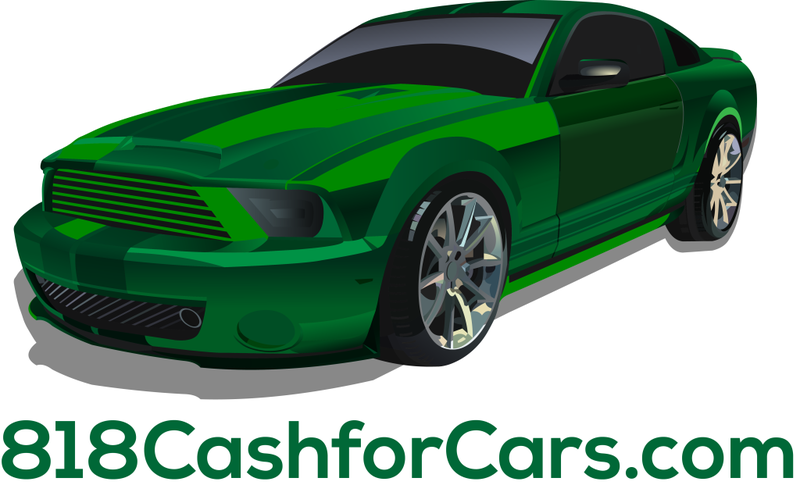 818 Cash for Cars, sell your car in as fast as one hour. Fast cash for your car running or not. 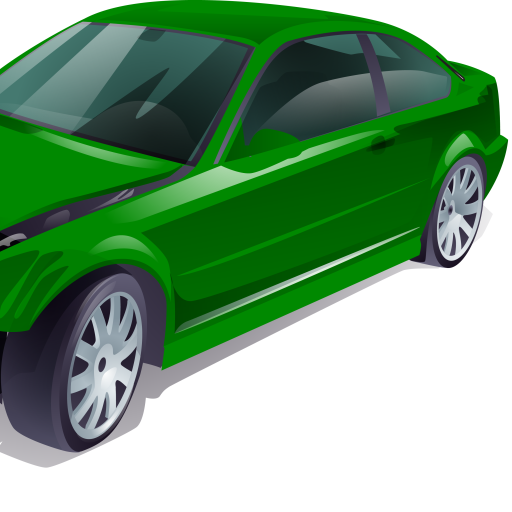 We pay cash for junk cars, salvaged, damaged cars. Nice car that wont start? No drama, prompt, courteous pick up usually the same day. Sell a car with just one phone call. Do you have an old car in the driveway that’s growing roots or is eyesore? Would you like a hassle free tow away? We make selling a junk car simple and clean. Our buyer will make an offer right over the phone from your description of the vehicle. If you like our offer we’re on the way. So try us! Fast Cash for Cars in Arleta, Cahuenga Pass, Lake View Terrace, Lake Balboa, La Tuna Canyon, Mission Hills, NoHo Arts District, North Hills, North Hollywood, Newhall, Northridge, Olive View, Pacoima, Panorama City. On the west side we pick up fast from Thousand Oaks to Santa Monica, Topanga to West L.A., beach cities. Sell fleet vehicles. We can buy one to one hundred cars, trucks or vans. Buyers of taxis, limousines, work trucks, delivery vans, buses, diesels, big rigs, trailers, fork lifts and heavy equipment. We are based in the San Fernando Valley, Los Angeles, California.